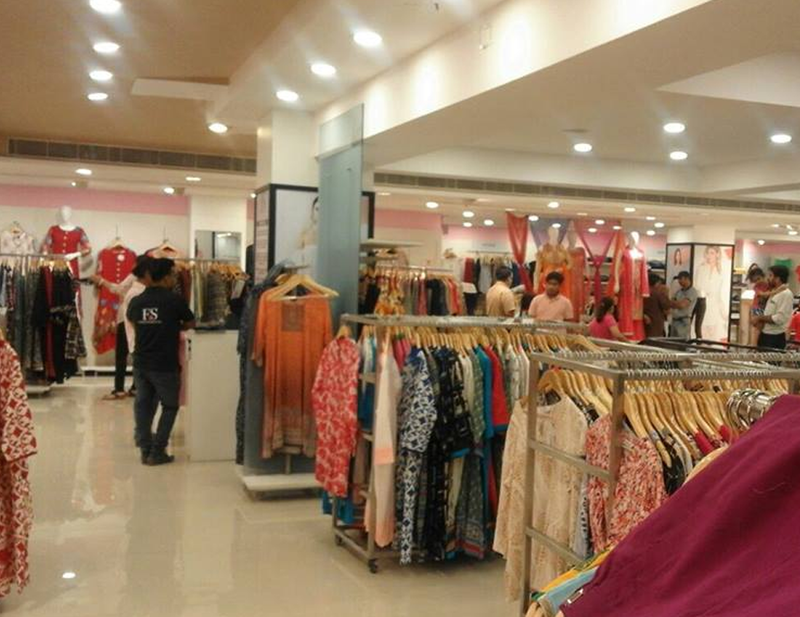 The future of fashion is replete with tremendous possibilities and realizing that your shopping experience must meet all the expectations, we have brought you Fashion & Style. Come here to find everything that is missing in your wardrobe. Fashion & Style offers clothing for virtually everyone be it the cool grandparents, the stylish mom dads, the rebellious teens or the tiny tots. Shop basics with trendy twists and never have a dull fashion moment. 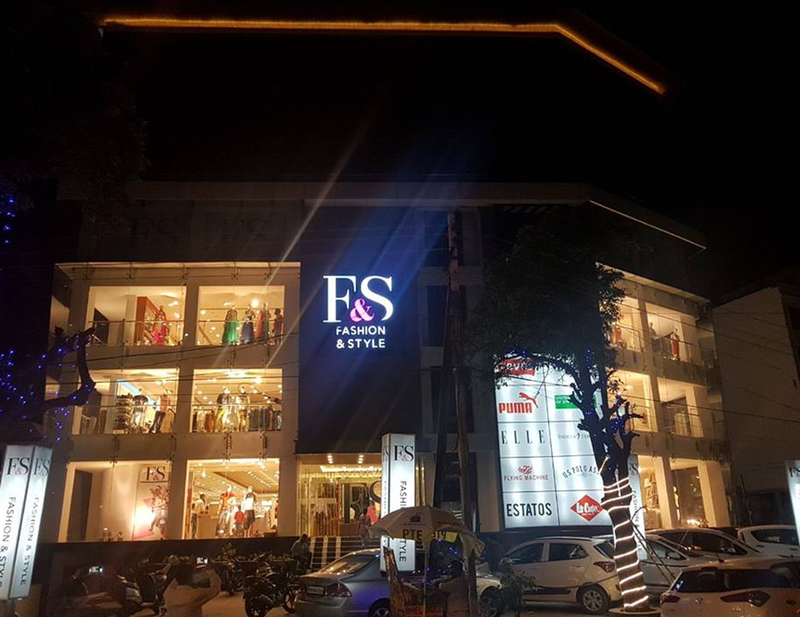 Let shopping be smooth, convenient and unconventional with F & S.
Fashion: Trendy and latest fashion including apparel and footwear products for men, women and kids available at the most affordable price. 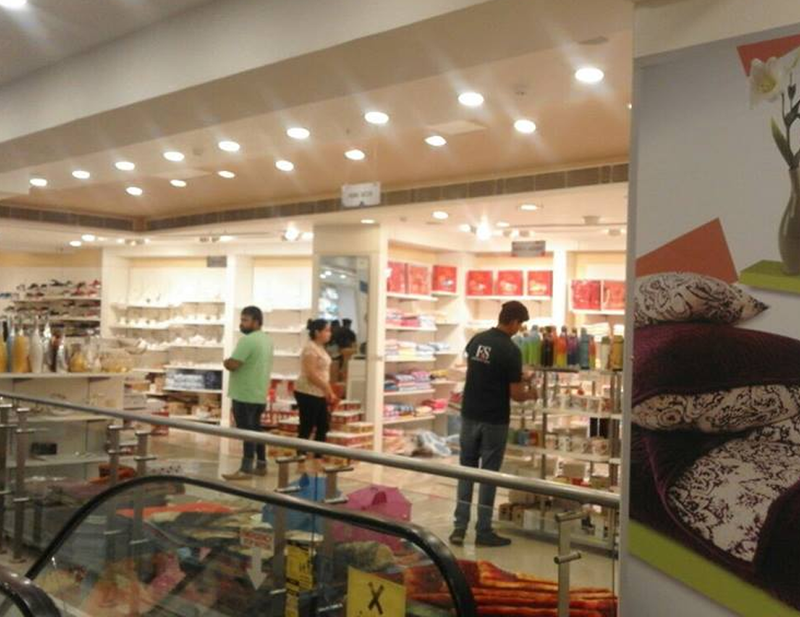 General Merchandise: We also cater to all the household needs and kitchen ware, home furnishings, toys and luggage. Accessories: Get the best of latest and fashionable accessories for men, women and kids in a variety of colours and materials.